I authored many GIS books that you can find here, thank you for taking the time to check them out. 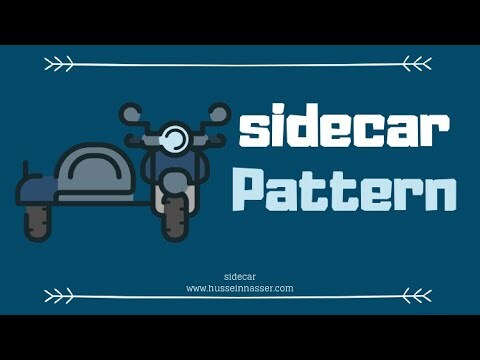 Remember there is also over 200+ free video tutorials on IGeometry YouTube channel. Learn more about me by clicking about. What are we building in this book? This book is aimed at geospatial developers who want to work with ArcGIS geodatabases as well as manage them. 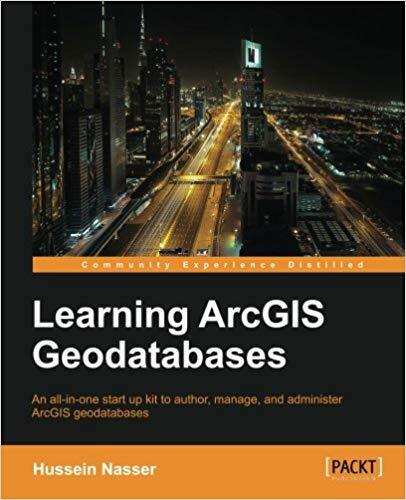 Having knowledge of building a geodatabase from scratch isn't a must; Learning ArcGIS Geodatabases is ideal for those who want to use ArcGIS geodatabase for the first time, or for those who want to migrate from their existing legacy database to a geodatabase. 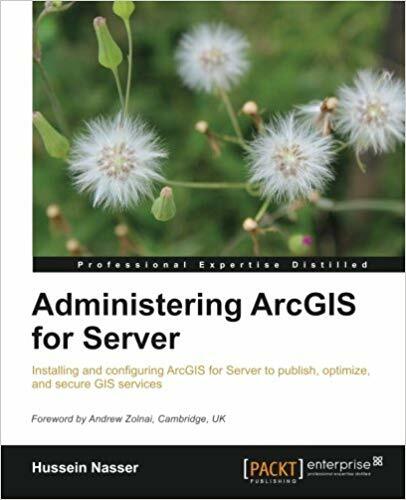 If you are a GIS user, analyst, DBA, or programmer with a basic knowledge of ESRI GIS, then this book is for you. 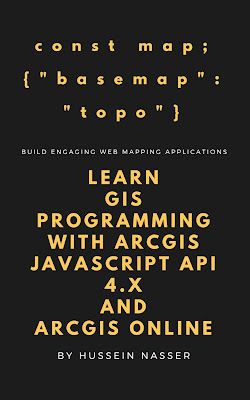 If you are an application developer and wish to enhance your skills for the GIS domain with ArcGIS, then this book is for you. Previous experience with ArcGIS is not required. ArcGIS is a geographic information system (GIS) for working with maps and geographic information. It is considered the turnkey solution to creating and sharing interactive maps. ArcGIS is designed to work the way you work. With nothing to install and set up, ArcGIS helps you make your work productive from day one. 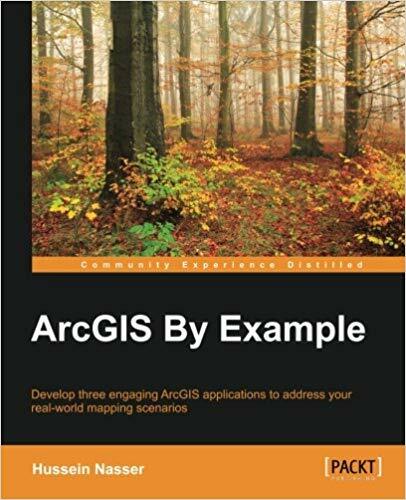 The book covers the design and development of three ArcGIS applications to guide the readers in crafting their own GIS solution as per their requirements. 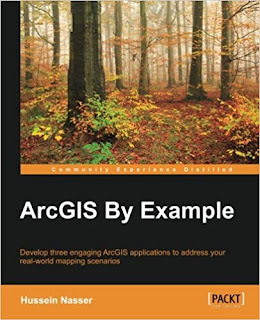 The book begins by giving you a refresher on the concepts of ArcGIS. Without wasting any time, you'll begin with developing your first ArcGIS application. You will be developing a cell tower analysis tool. Following this, you will be guided through mapping signal strength and real - time maneuvering in your GIS system. You will then move on to the second application of the book: a restaurant mapping system. The application will allow tourists to browse restaurants on a map, according to their preferences. Next, you will learn how to work with reviews and ratings and also cover some of the advanced searching options offered by ArcGIS. You will then make use of advanced ArcObjects to develop your third application: an excavation planning manager. The book will conclude by teaching you how work out excavation cost calculations and also saving and retrieving your excavation designs. 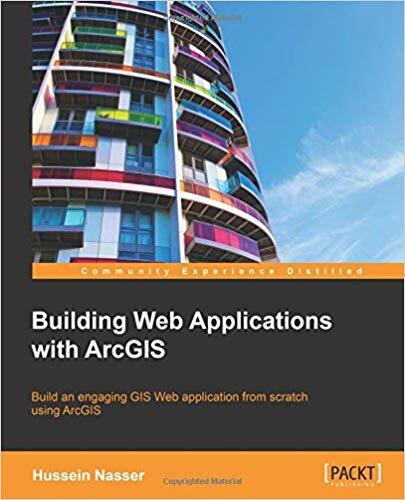 The book offers an enhanced way of learning ArcGIS, through the design and development of three applications throughout its length. 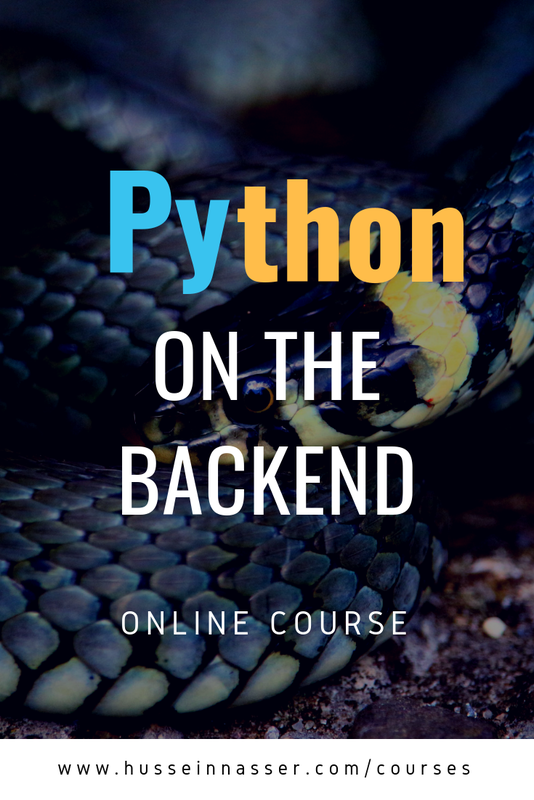 In addition to this the book also covers features that you can add to your application as you develop each one covered in the book. This book revolves around a fictional project called Bestaurants. The journey starts with a description of the project requirements before moving on to designing and sketching an interface of what the website will look like. Then, gradually with each chapter, you will add a single functionality until the full ArcGIS application is completed. 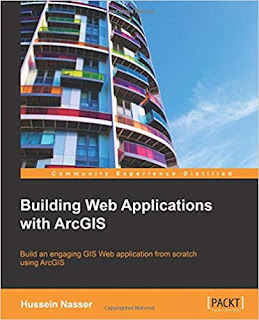 By the end of this book, you will have built an entire ArcGIS web application from scratch. An additional bonus appendix is included on how to build ArcGIS applications with ArcGIS Online–a new and extremely useful service offered by Esri.